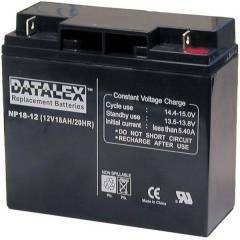 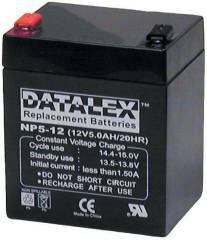 UPS Battery Center NP5-12 12V 5AH UPS replacement battery is used extensively in Exide and Powerware Prestige UPS systems. 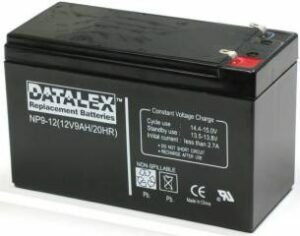 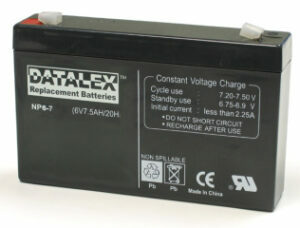 Typically 4, 5 or 10 batteries are required per UPS. 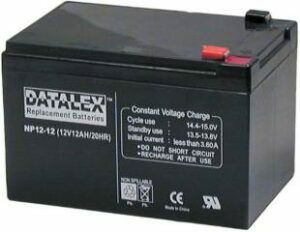 Also used security systems, emergency exit lighting, phone systems, ride-on toys, scooters, e-bikes and moreLex Tec will recycle your UPS Battery Center 12V 5AH batteries.